Create your happiness and grin like an idiot! 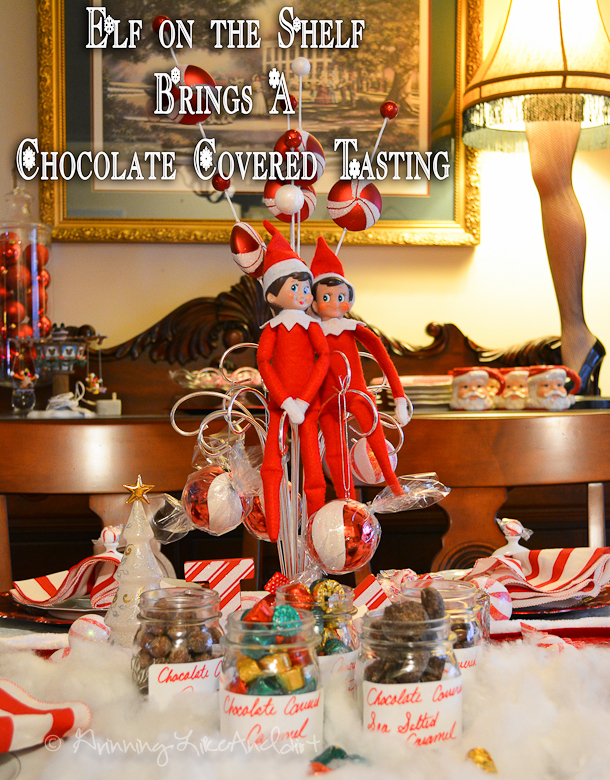 Elf on The Shelf - Chocolate Covered Anything Day! To what to my wondering eyes should appear? CANDY! 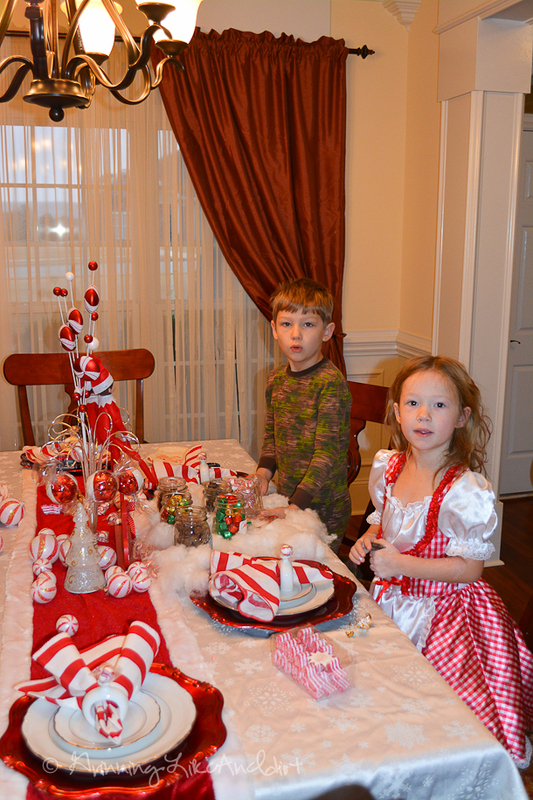 The Elves brought Chocolate Covered Everything!!! 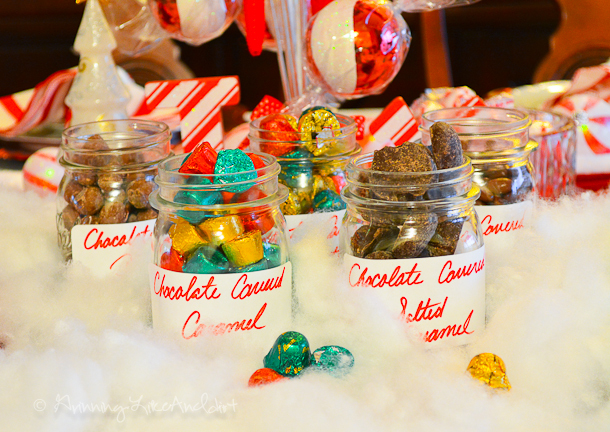 The Elves brought us Chocolate Covered Caramel (Rolo), Chocolate Covered Sea Salted Caramel (my favorite), Chocolate Covered Raisins, Chocolate Covered Peanuts, and Chocolate Covered Peanut Butter (Reese's, the kids favorite). 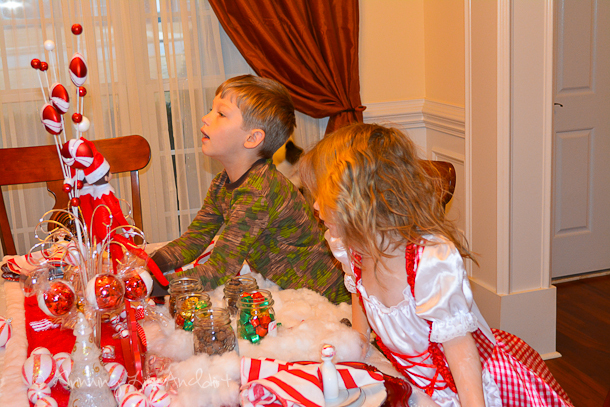 LilMan is trying to get some of the mints the Elves brought earlier. Surprisingly he's not into chocolate as much as Em. But he loved the surprise, the fluffy white stuff (polyfill) and he couldn't wait for Em to see because he knew she'd love it. :) As I'm writing this, I can hear him singing "Jingle-bells" downstairs - this is his favorite holiday. I hope you enjoyed our family's Elf adventures! 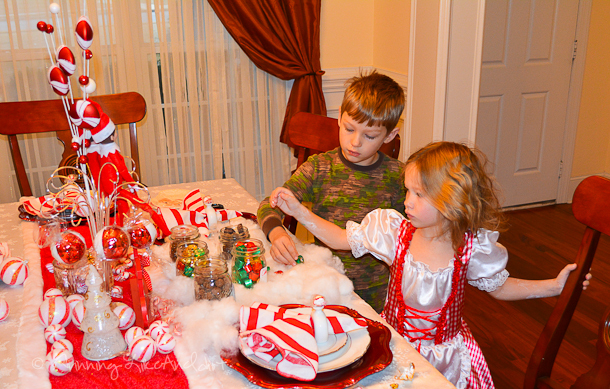 What would you like to have the Elves bring to your house? Grinning Like An Idiot: Create your Happiness. I'm a stay-at-home mom who doesn't 'stay' very well. I like to provide everyone with resources and ideas for crafts, painting and DIY! Event Magazine - I'm Featured! Get the latest delivered to your email! "How to Become a Stay-at-Home Mom: Planning and Preparation Guide"
Barktoberfest, Patty-Cakes International and More! 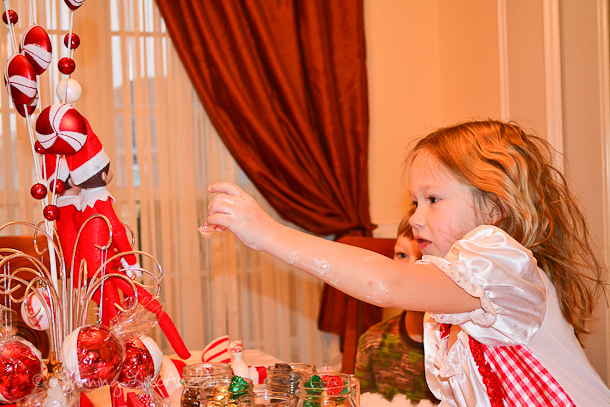 Elf on The Shelf - Attacked! Spicy Crockpot Jambalaya with Bacon! 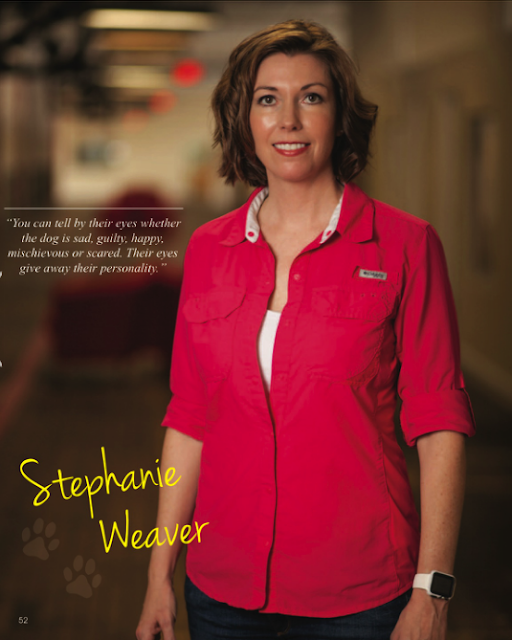 2016 Stephanie Weaver. Powered by Blogger.